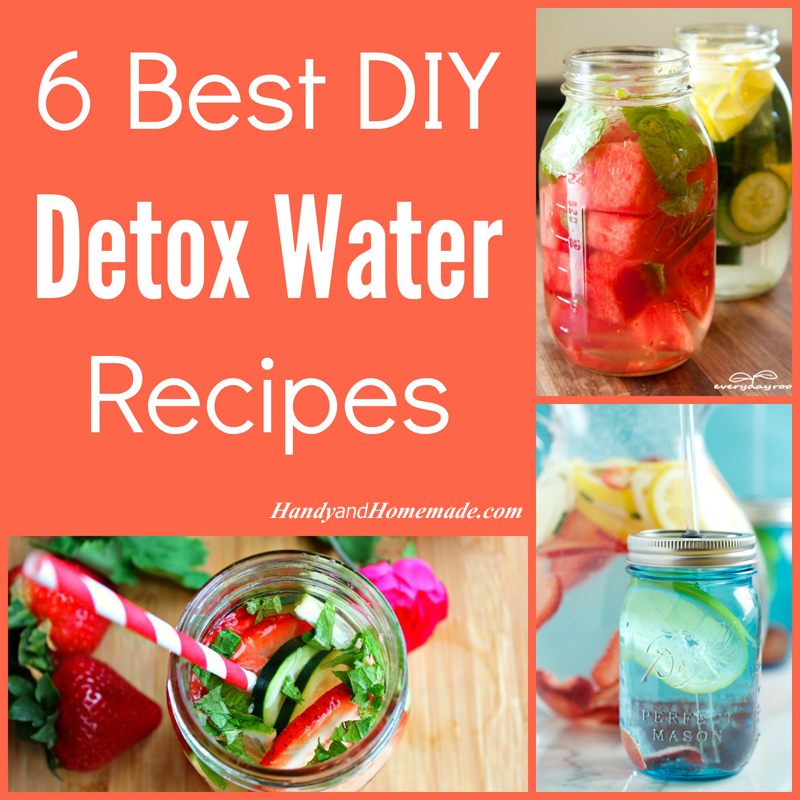 Make your own detox drinks to lose weight, improve digestion, reduce inflammation and boost your immune system. 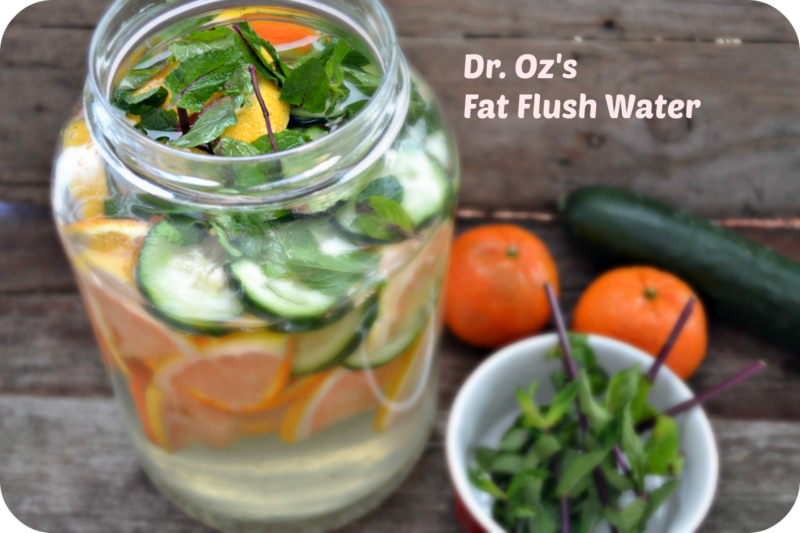 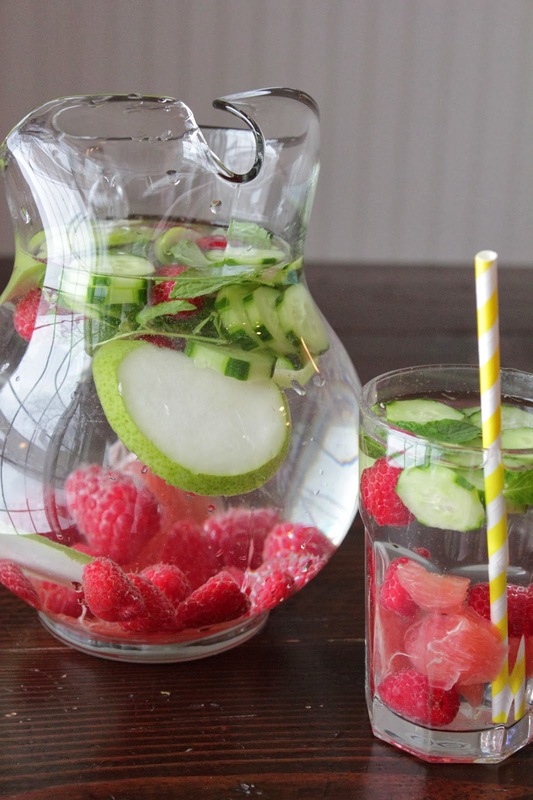 Add fruits, vegetables and herbs to turn your water into something even better and tastier. 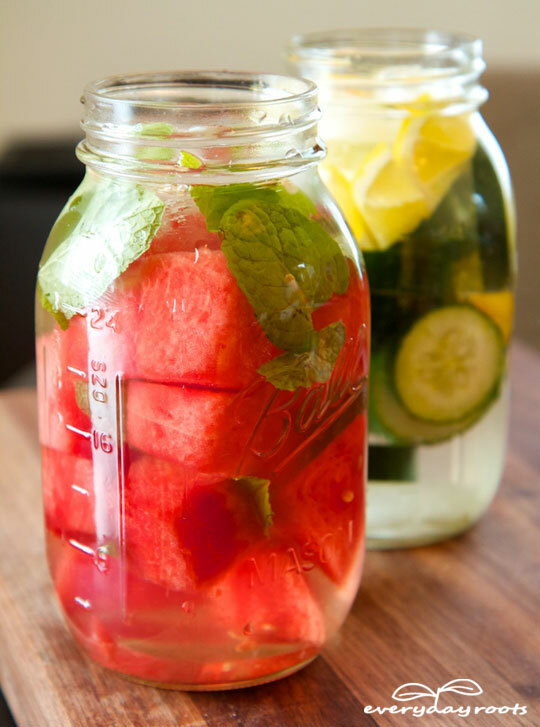 What you add to your drink will provide nutrients to the water and flush away toxins from your body, great for the gym. 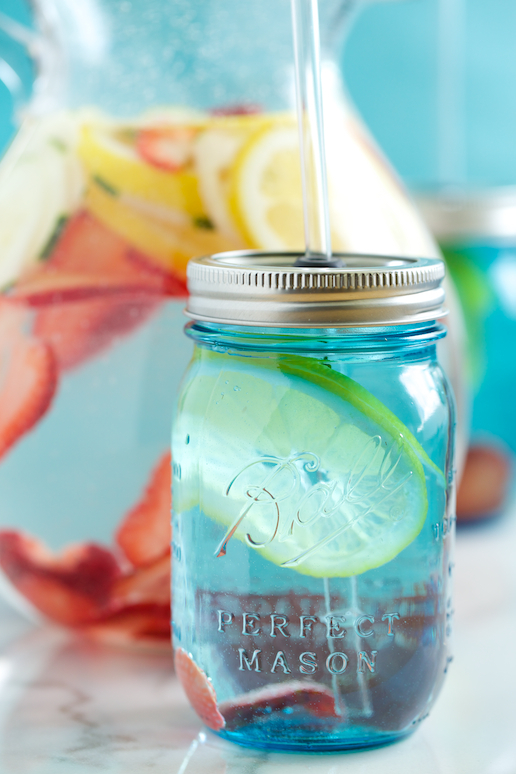 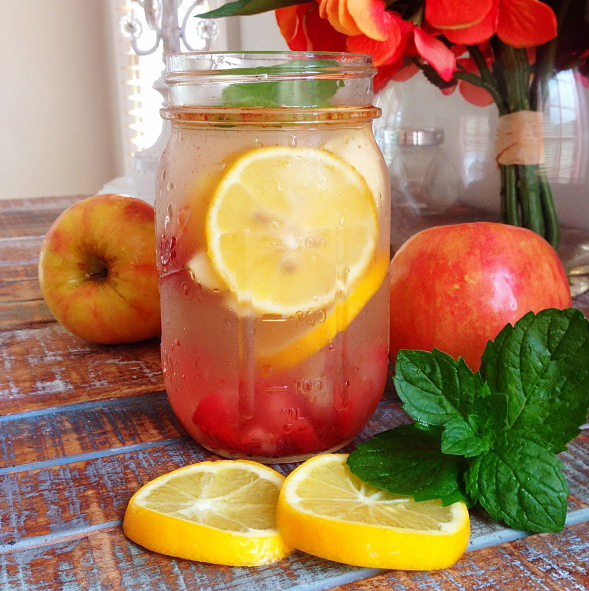 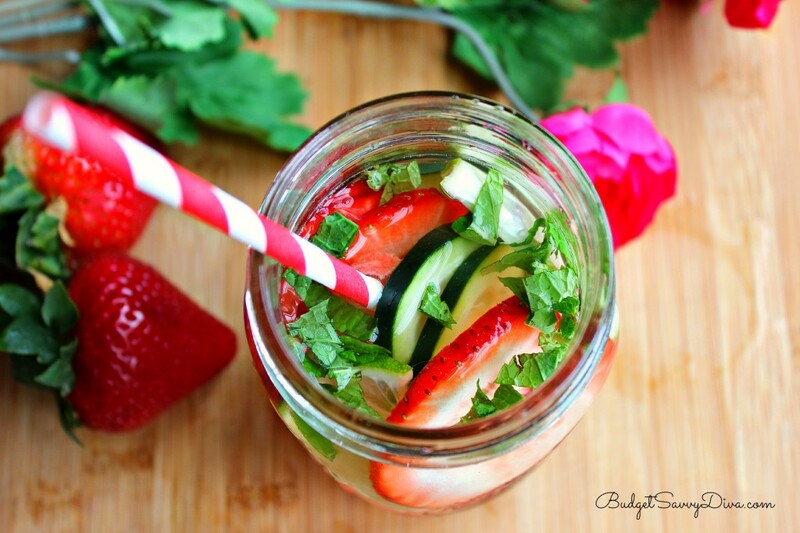 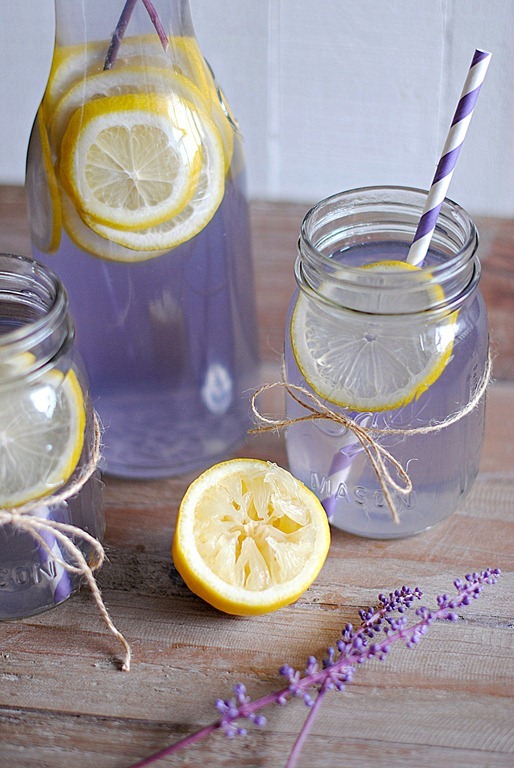 Here are 7 great detox water recipes to get you started!